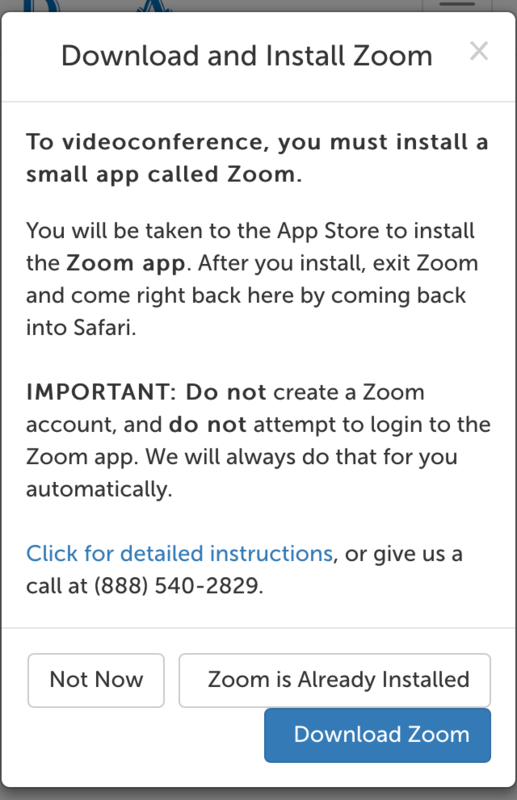 Zoom download and installation instructions for iPhones. 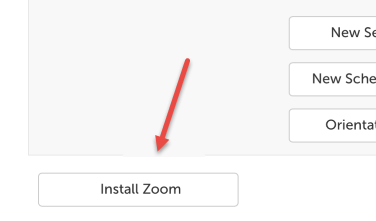 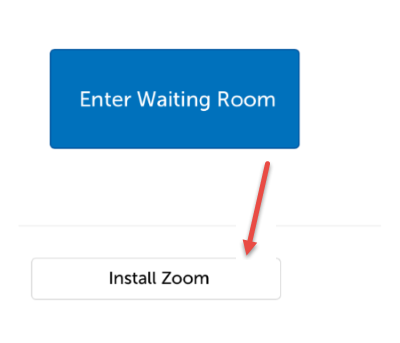 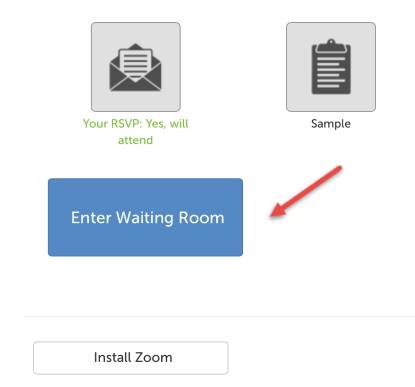 If you have installed Zoom before but need to reinstall it, please click the Download icon (a cloud with an arrow in it) in the same place. 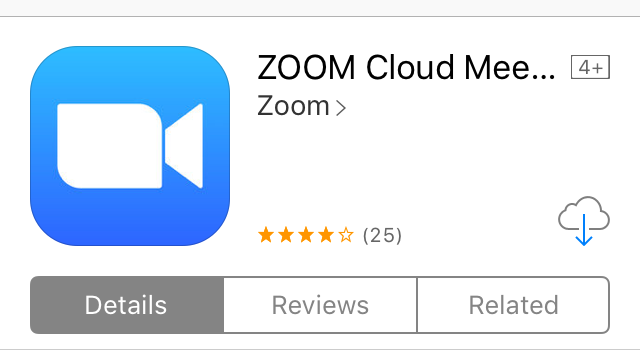 This article was last reviewed by our Support team on November 30, 2017.